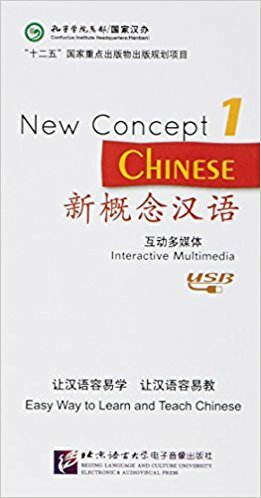 New Concept Chinese Interactive Multimedia is the corresponding multi-dimensional scheme of its paper-based counterpart. Designed for Chinese adult learners, it consists of four volumes and is suitable for both self-teaching and classroom teaching. On the basis of the textbook, it adds abundant multimedia learning resources, including the cartoons and the role-play exercises based on the major texts, the expanded example sentences of the new words, the writing of Chinese characters, interactive exercises and cultural video clips.